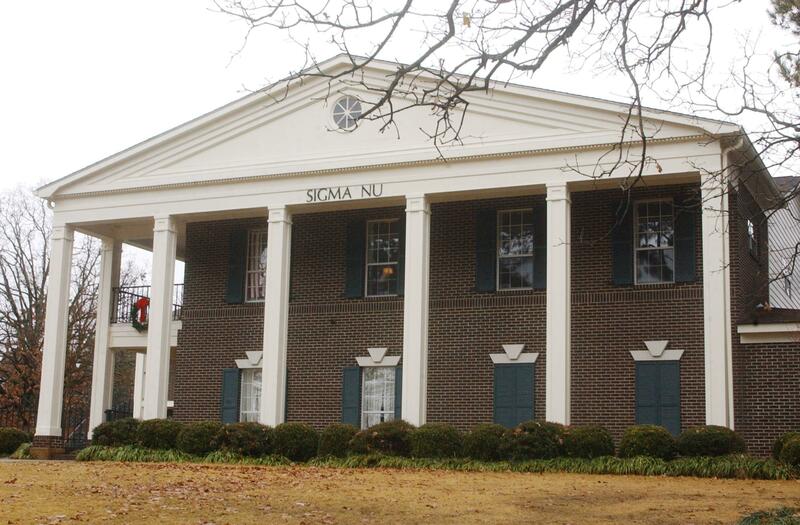 Wesleyan orders fraternities to admit women. The change in policy, which will be phased in over three years, affects only on-campus, or residential, fraternities at Wesleyan. All of the school’s sororities are off-campus. “[The new policy] requires its residential Greek organizations to have both male and female members and to have each gender ‘well represented’ in their organizational leadership to quality for housing on campus and the use of university spaces,” the Associated Press reports.